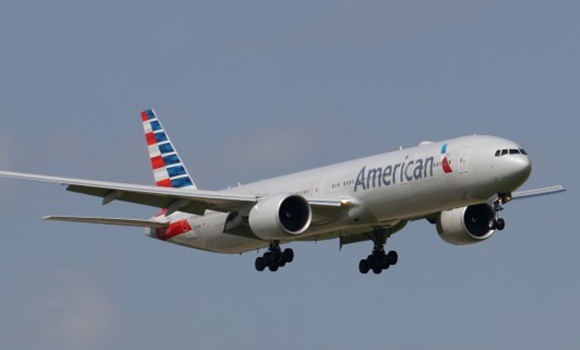 American Airlines has recently announced a new flight that will be available between London and Belize. Until now, Londoners wishing to visit Belize would have to overnight in the U.S. The new flights will make a same-day connection in Miami, Florida, and arrive in Belize just hours later. In 2015, only 12,650 British residents visited Belize. It is expected that with this new flight, Belize will become more accessible for visitors from the UK and other parts of Europe.